Johnny Cash was and still is an absolute legend of music, and when his reputation is tarnished by white supremacists wearing his shirt, it’s only right his family fight back. They have called out the supremacists by saying that Johnny would have been ‘horrified’ to be associated with the events at Charlottesville. They made the statement on Rosanne Cash’s Facebook page. 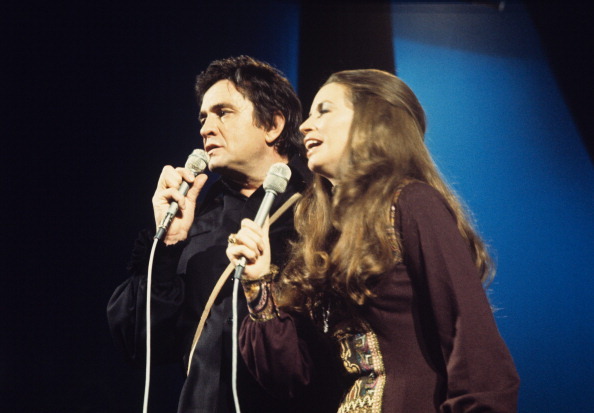 The statement points out that Cash received many humanitarian awards for his work, and was part of organisations that were dedicated to pacifism and inclusion. The children of Cash said that they were ‘sickened’ by the association. We were alerted to a video of a young man in Charlottesville, a self-proclaimed neo-Nazi, spewing hatred and bile. He was wearing a t-shirt emblazoned with the name of Johnny Cash, our father. We were sickened by the association. 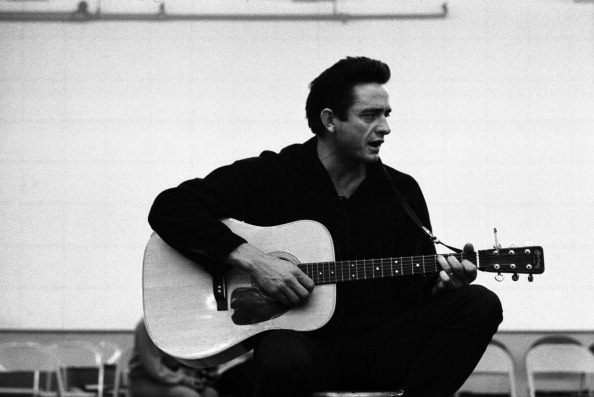 Johnny Cash was a man whose heart beat with the rhythm of love and social justice. He received humanitarian awards from, among others, the Jewish National Fund, B’nai Brith, and the United Nations. He championed the rights of Native Americans, protested the war in Vietnam, was a voice for the poor, the struggling and the disenfranchised, and an advocate for the rights of prisoners. Along with our sister Rosanne, he was on the advisory board of an organization solely devoted to preventing gun violence among children. His pacifism and inclusive patriotism were two of his most defining characteristics. He would be horrified at even a casual use of his name or image for an idea or a cause founded in persecution and hatred. The white supremacists and neo-Nazis who marched in Charlottesville are poison in our society, and an insult to every American hero who wore a uniform to fight the Nazis in WWII. 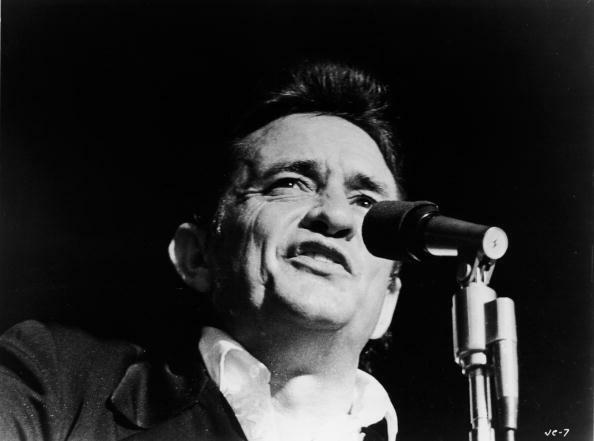 Cash received awards from institutions such as The United Nations, and championed the rights of Native Americans, as well as protesting the Vietnam war. The family said that they wished that the Cash name be kept away from a ‘destructive and hateful ideology’. We do not judge race, color, sexual orientation or creed. We value the capacity for love and the impulse towards kindness. We respect diversity, and cherish our shared humanity. We recognize the suffering of other human beings, and remain committed to our natural instinct for compassion and service.